Instagram is turning its successful photo and video-sharing service into a communication platform, with the introduction of private messaging. 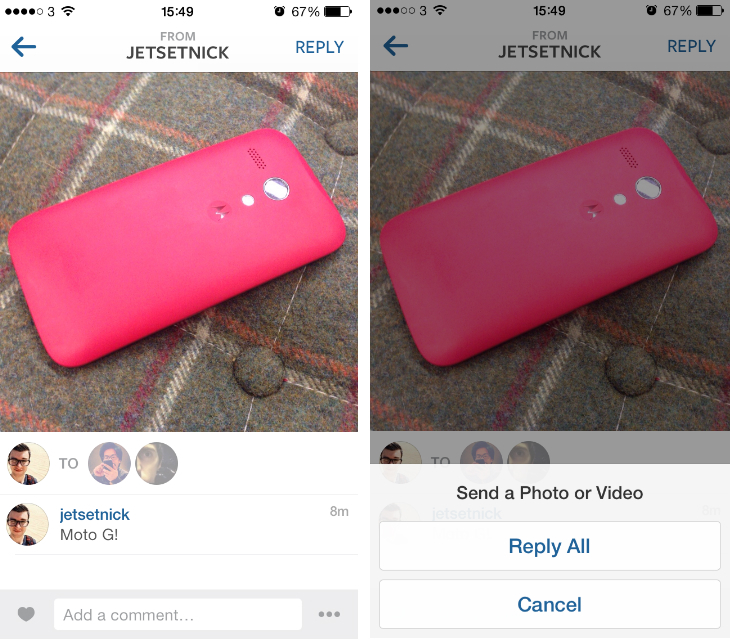 The new feature is called Instagram Direct, and is available with version 5.0 of the company’s iOS and Android apps, available now in the App Store and Google Play. A release date for the Windows Phone app, however, wasn’t disclosed. Instagram Direct is accessible via a new icon in the top-right hand corner of the home screen, which reveals your personal inbox with any photos and videos that have been sent to your account. Furthermore, when you go to capture a moment with the in-app camera, you’ll see two new sharing options once you’ve applied some filters: Followers and Direct. 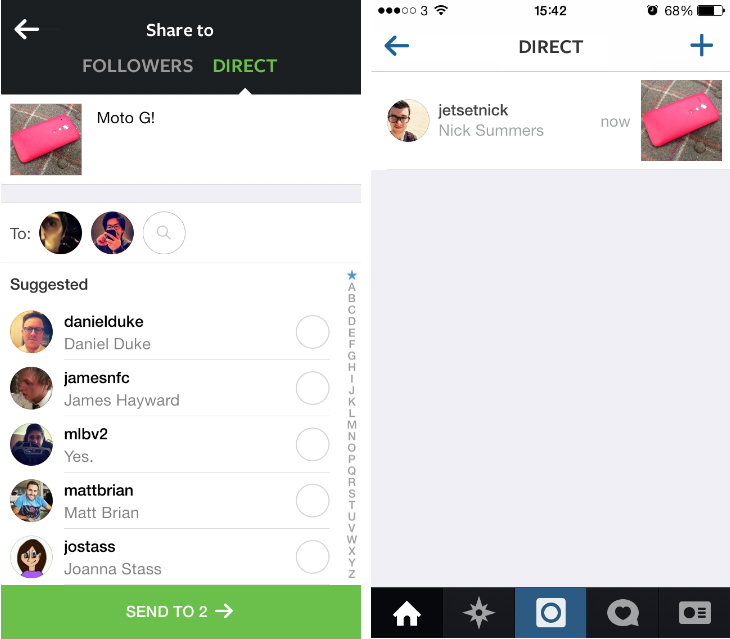 Direct allows you to specify particular Instagram users. By default, the app will show a list of suggested accounts that you’re already following, but it’s also possible to look up and select any user connected to Instagram. You can send your work to an individual account, or a larger group – the choice is yours – but it’s clearly geared towards content that will appeal to only a small subset of your friends. The feature also supports captions and once you hit ‘send’, a copy will land in each of your recipients’ inboxes automatically. After sending your photo or video, it’ll be stored in your inbox for future reference. When you open it up, you’ll be able to see who’s looked at it already (their circular display pic will light up when they’ve seen it) and review any subsequent likes and comments. Just like a photo in your home feed, you can then converse underneath indefinitely. The focus is on the original photo though; while it’s possible to reply with a new photo or video, this will result in a new conversation. That means unlike Facebook Messenger, you can’t send photos back and forth and review them all in the same dialog tree. 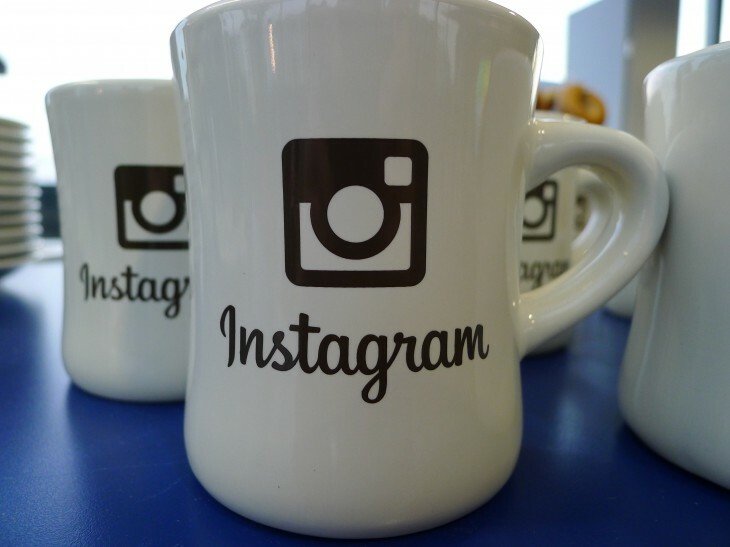 Instagram has been slowly evolving its service ever since Facebook acquired them in September 2012, adding profile pages on the Web, video recording and a long-overdue app for Windows Phone 8 devices. Video sharing was introduced followed Vine’s impressive growth, and this latest move was rumored to include temporary, ephemeral messages similar to Snapchat. Instagram’s decision to take a slightly different path is notable and suggests that it was either ill-fitting for its current mobile apps, or not particularly engaging for its user base. The transition means that there is now some overlap between Instagram and Facebook Messenger, although the two can still be differentiated based on the manner in which it facilitates those messages, photos and videos. Nevertheless, this is a significant expansion for Instagram, broadening its functionality and appeal as a communication tool. It doesn’t interfere with the app’s core functionality, nor does it pile on new steps or screens to weigh down the experience. 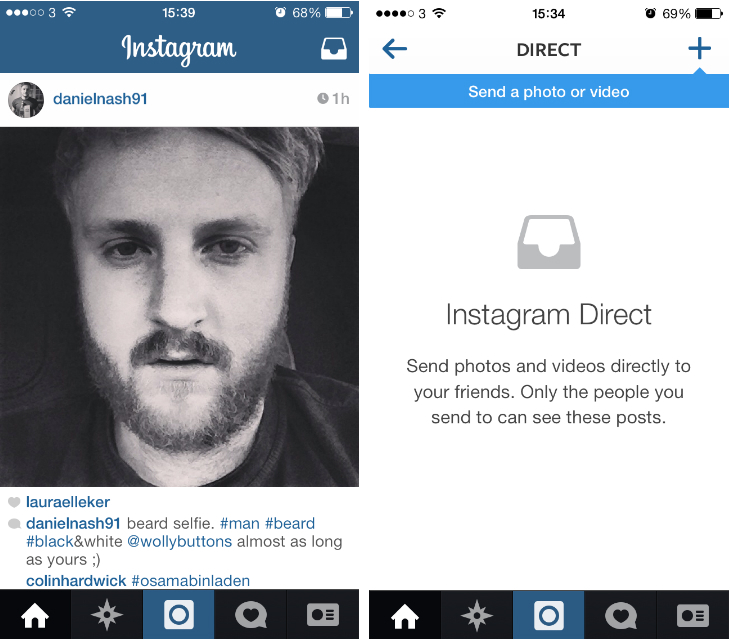 Private messaging isn’t original by any means, but it’s another arrow in Instagram’s increasingly large quiver.